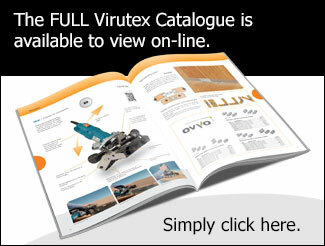 The links below will open PDF files of the products as shown in the full Virutex catalogue.  If you need the FREE PDF Reader software, see related links. In 2015 NEY celebrated 30 years as exclusive agents for Virutex products in the UK and Ireland. During this time the Virutex brand has grown to be one of the most widely respected names in the Woodworking Industry with a reputation for innovative design, robust build quality and reliability. NEY are justifiably proud to be associated with such a professional forward thinking company and look forward to many more successful years in partnership.